Heathrow, the countries busiest airport, is using AI (Artificial Intelligence) along with twenty, Ultra HD (high definition) cameras, in an effort to reduce the numbers of delayed flights. The cameras are deployed around the airfield, sending visual information back to an AI platform called Aimee. The AI will monitor the movements of more than 50,000 aircraft up until March, by which time it is hoped that the system will be suitably prepared to perform consistently an accurately. Although currently only at the trial stage, it is hoped that the system will be fully operational later this year following a review of the projects findings by the Civil Aviation Authority (CAA). 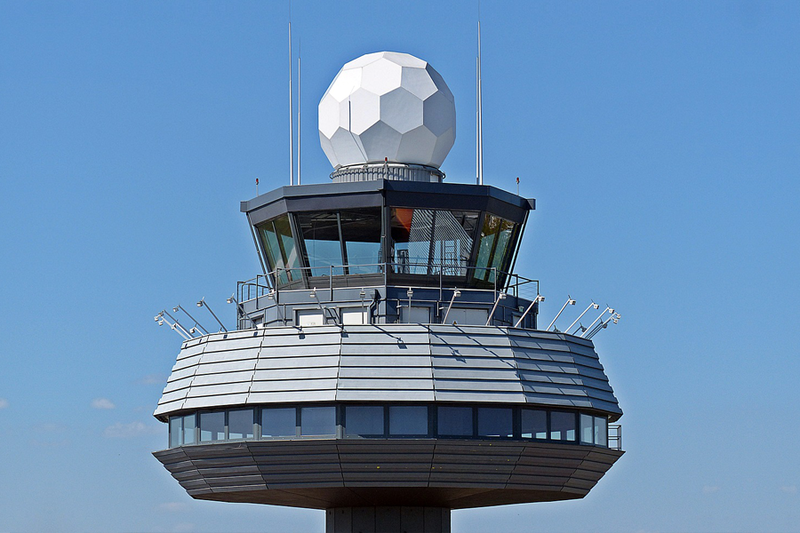 It is hoped that the new system will specifically address the problem that the air traffic controllers have at times of low visibility. Heathrow has the tallest control of any UK airport (87m), which despite being of great benefit on clear days can become a problem when low descends, reducing the view from the tower. The weather has no effect on the use of radar, but in the interests of safety. Additional time is allocated between each landing which has the effect of significantly reducing the airports capacity in regards to arriving aircraft. Similarly, it is expected that the technology will aid visibility at night, as the high definition cameras are able to view the airport as if at dusk, rather than in total darkness.